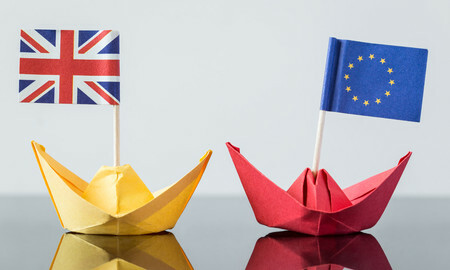 With the UK government preparing to trigger Article 50 of Lisbon Treaty – the formal process to exit the European Union – later this month, let us explore the opportunities and challenges of its future trade relations with the EU and the rest of the world. Post-Brexit, there are numerous policy options available to the country to establish its new trade relationships with the rest of the world. In fact, Brexit provides an excellent opportunity to the UK to rethink and reshape its trade policy in the light of growing domestic concerns over the loss of sovereignty and policy autonomy. This letter is addressed to you as DG, WTO on the occasion of your visit to India. This is being sent collectively from civil society groups, including farmers, workers, people living with cancer, HIV and HCV, health groups, retailers, and grass-root constituencies in India who are calling on you for a change in approach in the WTO negotiations, by advancing its development mandate rather than pursuing a trade agenda essentially for increasing the stranglehold of the dominant corporations. Supreme Court Brexit Ruling: What Happens Next? In a landmark judgement delivered on January 24, the UK’s Supreme Court ruled that the government must obtain the approval of parliament before triggering Article 50 of the Lisbon Treaty – the legal process to leave the European Union. 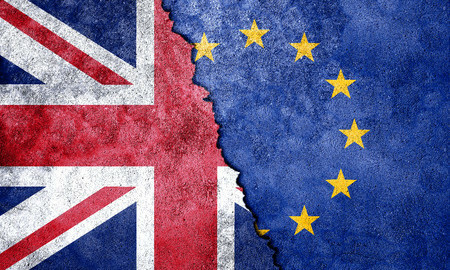 By upholding the 2016 High Court verdict, the judges of Supreme Court ruled by a margin of 8-3 that the UK government cannot use the so-called royal prerogative powers to leave the EU without the prior authorization of parliament. After months of speculation, British Prime Minister Theresa May finally revealed her plans for Britain’s clean break from the European Union (Brexit). In a much-anticipated speech to European diplomats at Lancaster House (London) on Tuesday, May outlined her government’s strategy for Brexit by confirming that Britain wants a wants a complete break from the EU’s single market, which allows free movement of goods, services, capital and people within 28-nation bloc. Instead, her government will pursue a “new, comprehensive, bold and ambitious” free trade agreement with the EU. 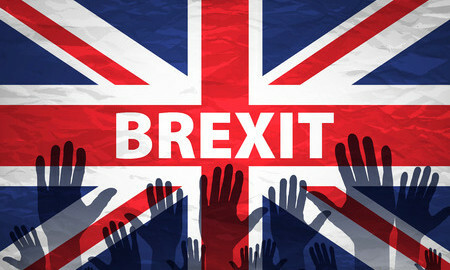 The two big political events of 2016 – Brexit referendum on June 23 and Donald Trump’s victory in the presidential election on November 8 – have added significant uncertainty to an already fragile global economy. Due to economic and political uncertainty caused by the Brexit vote, the IMF has lowered the global economic growth forecast for 2017 to 3.4 percent.